Today we are pleased to announce that Joe Martin has been named to the Washington, DC Keller Williams Capital Properties leadership team as the Team Leader at the Capitol Hill Market Center. Joe joins fellow Team Leaders Mary Garner DeVoe in Dupont Circle, and Caitlin Martinez in Tenleytown to continue to grow our presence in the DC marketplace. Joe began his career with KWCP six and a half years ago as the MCA of Capitol Hill | Dupont Circle before assuming his current brokerage-wide leadership role. 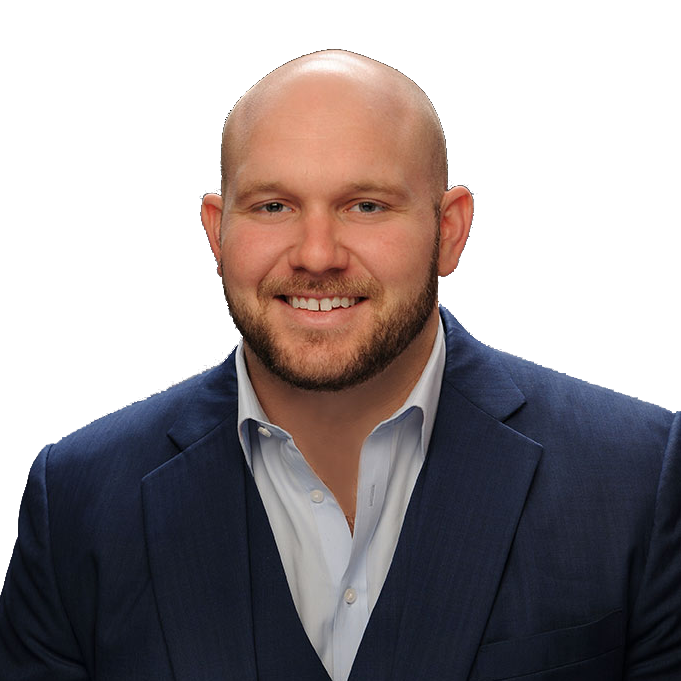 Over the years, Joe has been directly involved in the launch of three new Market Centers and has led dozens of team members to achieve professional development success. This experience has helped him better understand how to foster the development of talent, and how to help the Market Centers meet the needs of KWCP Agent Entrepreneurs. In his day-to-day role, Joe will be focusing on improving Market Center operations, productivity, educational offerings, and technology resources. He will also work to attract and recruit more top producing agents and teams. Originally from South Florida, Joe moved to Washington, DC to attend Catholic University where he started all four years on the CUA Football Team. He was named Captain his senior year, graduated at the top of his finance class, and was presented with the Wall Street Journal Award by the CUA Business Department for outstanding achievement. In his free time, Joe enjoys remodeling his Arlington condo, fishing, playing golf, or hitting the gym and spending time with his family, including his 110lb Rottweiler, Diesel.